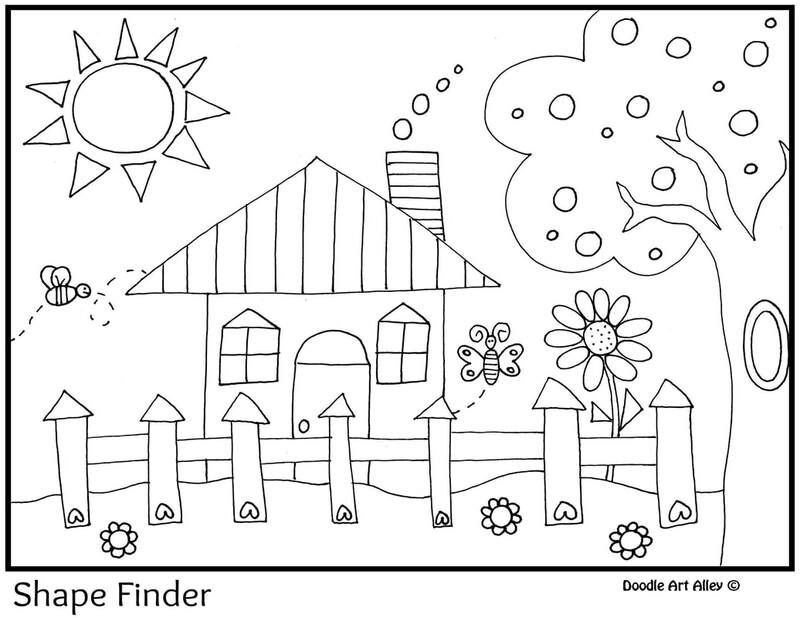 Being the doodler I am, I absolutely love shapes! Shapes make up all of my drawings. It's amazing what putting together some simple shapes can do! 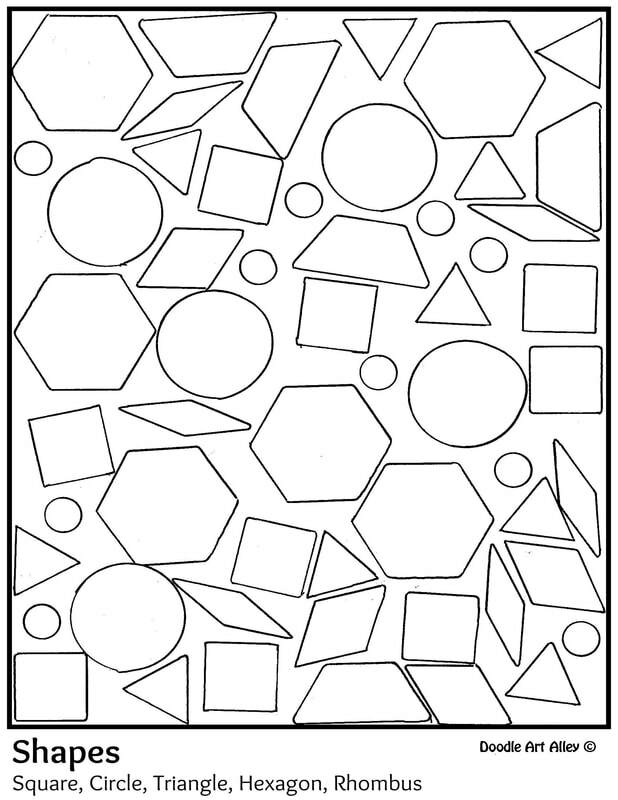 Enjoy some 2D and 3D shape coloring pages along with other shape coloring printables. These are great to add to any math lesson or just for those fun down times at school!